If I could use only one energy healing technique, the Celtic Weave would be a top contender. The method is simple, but the applications are numerous. The basic technique is just a figure eight or infinity-sign pattern. Taught by Donna Eden, it brings harmony, balance, unity, and rhythm to the energy field. "Like invisible threads that keep all the energy systems functioning as a single unit, the Celtic Weave networks throughout and around the body in spiraling figure-eight patterns. It is a living system, continually weaving new cross-overs, ever expanding and contracting." Calling it "the cloth that weaves all the energies together," Eden experiences it as including all levels of the energy system, from the physical body in its entirety down to the tiniest cellular level, as well as the meridians, chakras, aura and beyond. We can encourage order and harmony in the energy system by using this basic structural shape as an energy healing technique. Working with yourself or another person, simply trace figure eights in the field, approximately a few inches to a foot above the body. This strengthens and supports the natural, healthy energy flow. You can do this over the whole body, from a foot or two over the head to a foot or two below the feet. You can also do it over particular parts of the body or field, such as a part of the body that is injured, or an area where you feel an energetic disturbance or "request" for work. It's also very useful for integrating the upper and lower body/energy, right and left, and so on. 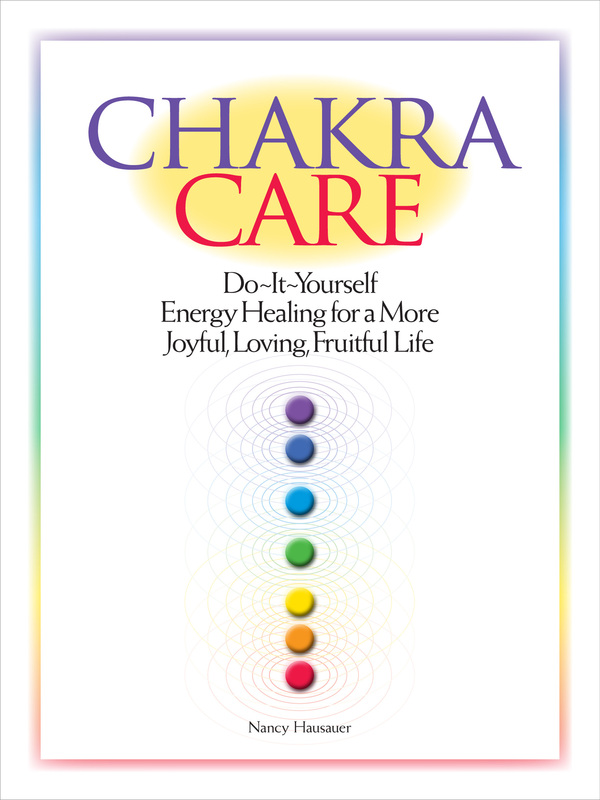 I also find it useful to help strengthen the connection to the earth and sky chakras -- our connections to earth energy and sky energy. I will often do the Weave between the earth/ground chakra and the feet or first chakra of a client. Similarly, I often trace figure eights between the sky chakra and the crown chakra, or between the sky and the heart chakra. Another application is for clearing areas of the energy field that seem congested or stuck. It's OK to follow your intuition with this. I don't think there's any way to do it wrong, and it's one of those things that is always going to be beneficial. In fact if you aren't sure what to do, it's a great thing to do until you feel led to do something else! Donna Eden has said, "It is breathtaking to me to see how quickly the Celtic Weave responds and allows itself to be woven more tightly and appear fuller and more invigorated." As well as Donna Eden's classic book Energy Medicine, you might enjoy her on-line article about the Weave . Return from Celtic Weave to Energy Healing Techniques main page. Go to Energy Self Care page.